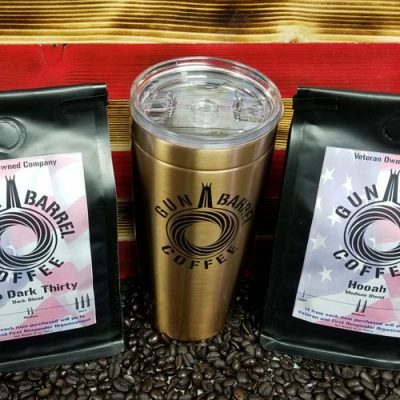 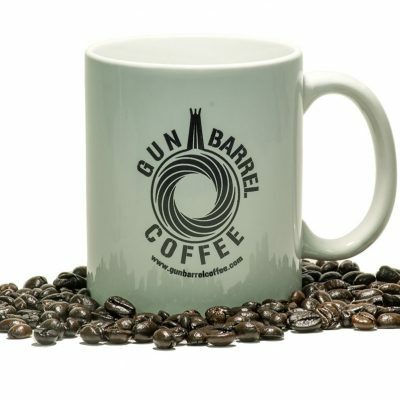 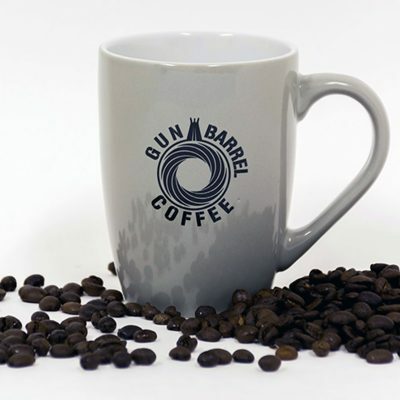 This sticker will show your support for Gun Barrel Coffee and show your friends that you know what really good coffee tastes like. 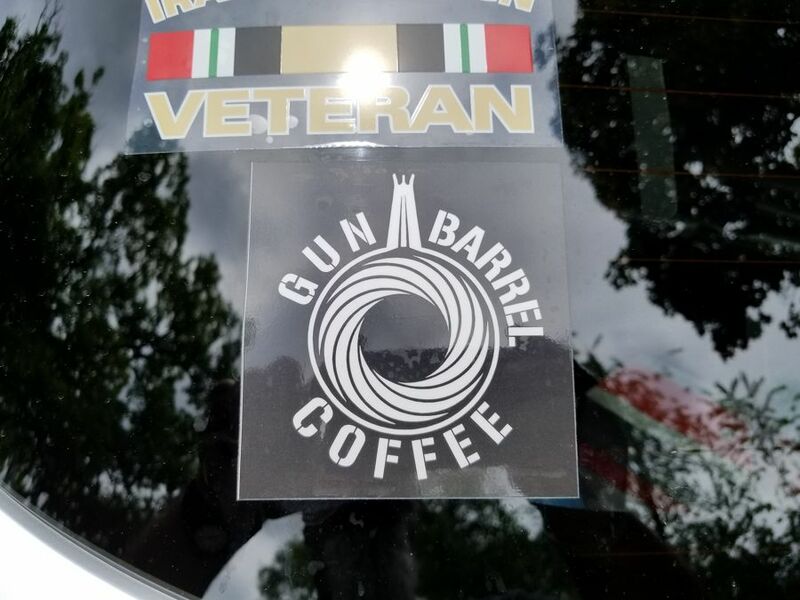 Not only will men love this sticker, the ladies will love it too. 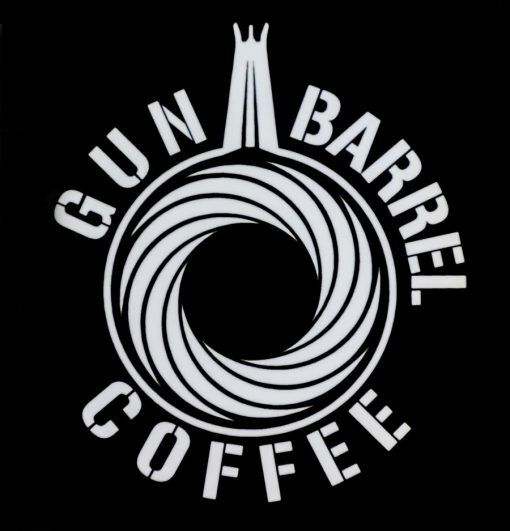 It shows you’ve got your Gun Barrel Coffee and the 2nd Amendment, you’re not to be messed with.